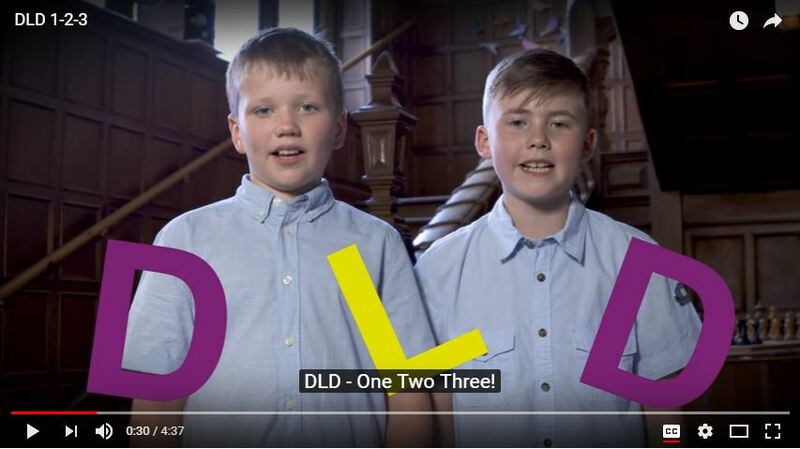 This short video introduces people to DLD: developmental language disorder. DLD affects approximately two children in every classroom and can have an impact on reading, writing, learning and communicating. The video features children and adults with DLD and a parent of a child with DLD explaining what the disorder is and how it affects people. This resource was produced by the RADLD campaign which aims to raise awareness and understanding of DLD.